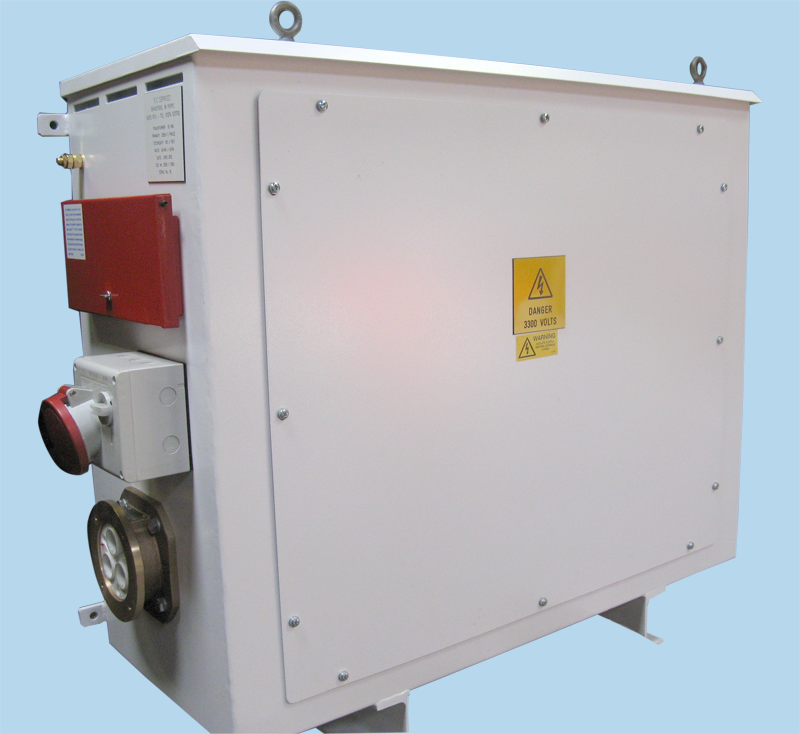 Site & Industrial Transformers are fully weatherproof and air cooled. 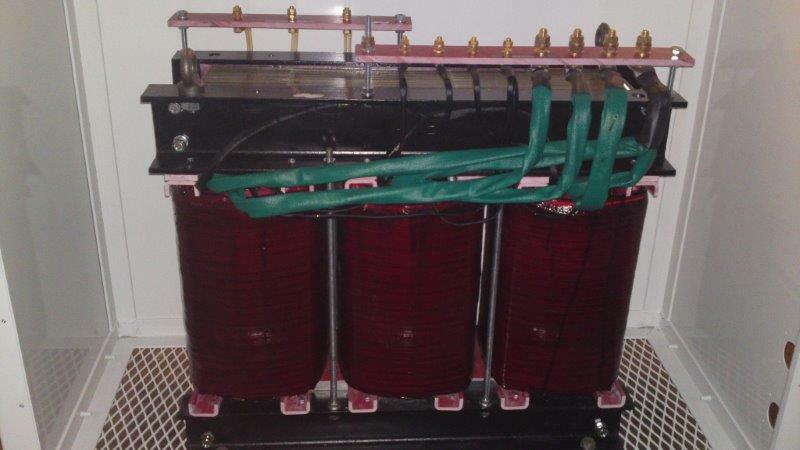 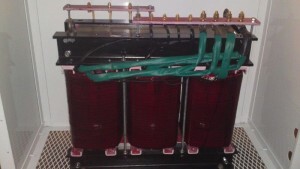 Power – 0.5KVA to 500KVA. • Power Station Outages and Factory Shutdowns. 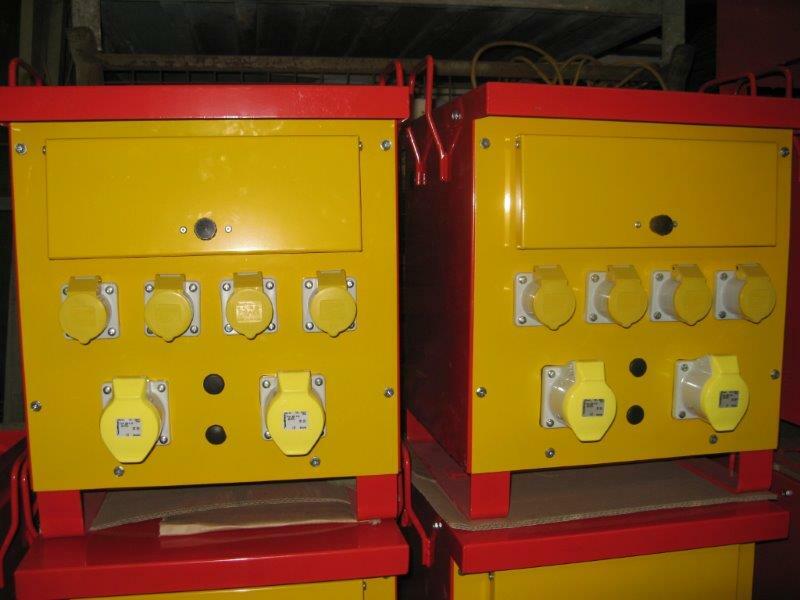 • Extensive stocks of new and Refurbished equipment. 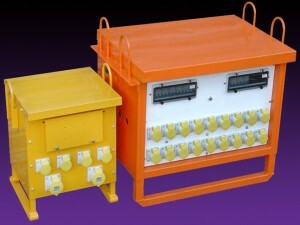 Transformers can be wound step up or step down, double wound or auto, and protected by variable earth leakage if required. Typical application – Metal Clad c/w Carrying Handles – Robust Construction – Normally fitted with 110v BS4343 Sockets with MCB & RCD Protection & covered by BS4363 regulations.